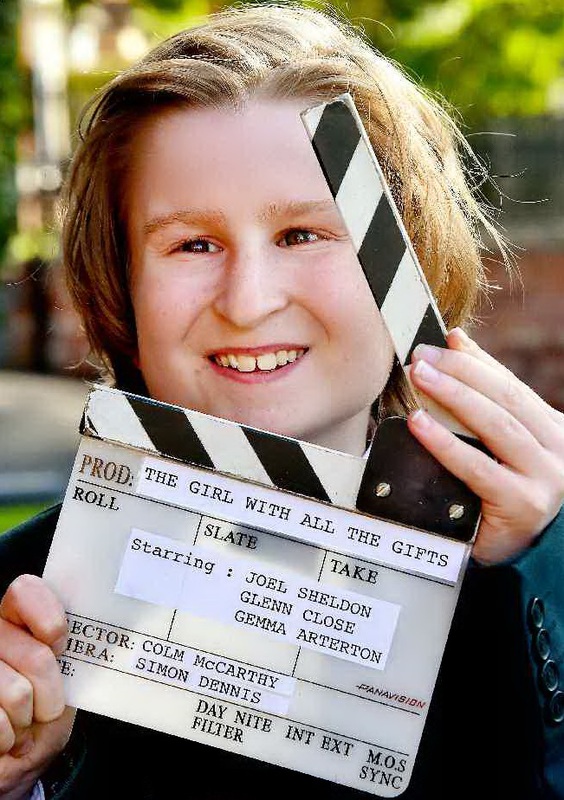 Parents (and older pupils) who’ve seen the latest Glenn Close film, ‘The Girl with all the Gifts’ might recognise one of the characters….our very own Joel in Year 7! Aspiring actor and Hydesville Performing Arts Scholar Joel is a member of the Pauline Quirke Academy and was selected to play the role of ‘t-shirt boy’. He takes part in a number of scenes, and was fortunate enough to meet the film’s stars Glenn Close and Gemma Arterton during filming (in Stoke on Trent and Birmingham no less!). Well done Joel, we’re all really proud of you!